Real Madrid star Cristiano Ronaldo has become a father to twins with a surrogate mother, Portuguese media reported. Reports said the babies -- a girl and boy named Eva and Mateo -- were born on Thursday to a woman living on the US West Coast. According to AFP, British tabloid The Sun had reported in March that the quadruple Ballon d'Or winner was expecting twins. The 32-year-old striker is currently dating Spanish model Georgina Rodriguez. 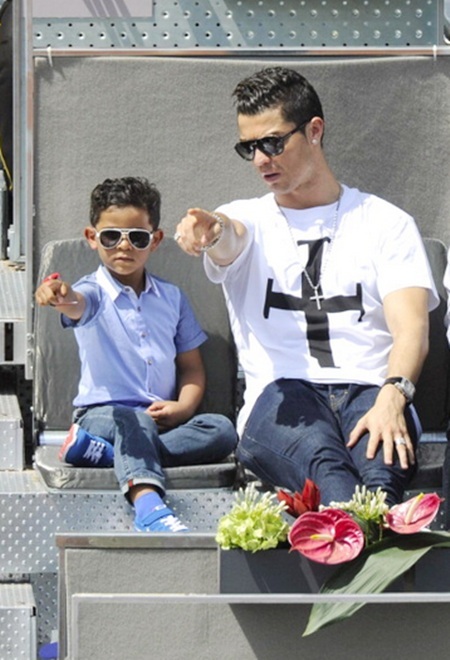 The captain Portugal had his first son Cristiano Junior in June 2010 -- also reportedly with a surrogate mother, although he has never confirmed it.